Don’t let the good looks fool you. 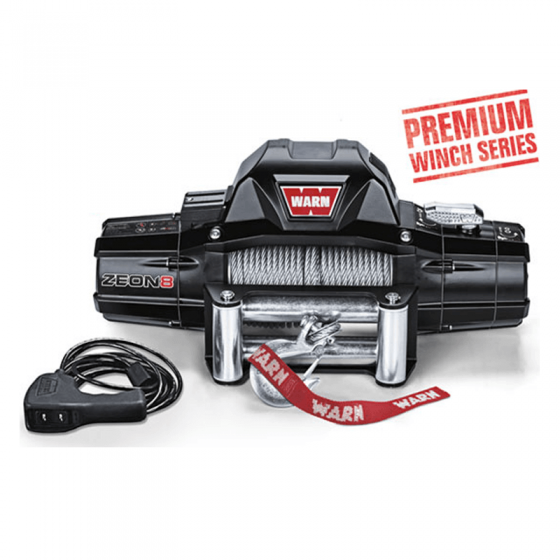 We’ve packed the ZEON 8 winch with all the performance features off-roaders said they needed most. 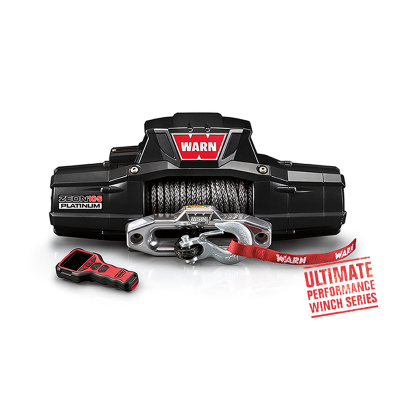 From a heat-dissipating brake down to an incredibly smooth planetary gear train, this winch is ready to hit the trail. The 8,000 lb. 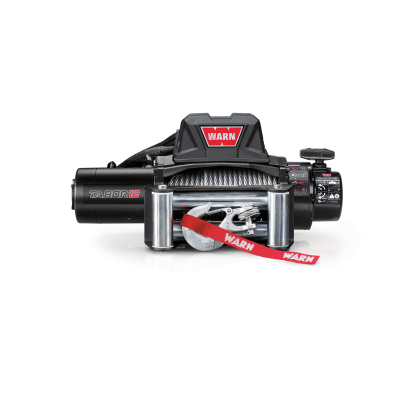 pulling capacity, combined with a fast line speed make this winch the perfect choice for Jeep and SUV trail rigs. mounting options and looks (Relocation kit required and sold separately*). • Satin-black powder-coated finish with stainless steel fasteners and clutch lever looks great and inhibits corrosion. 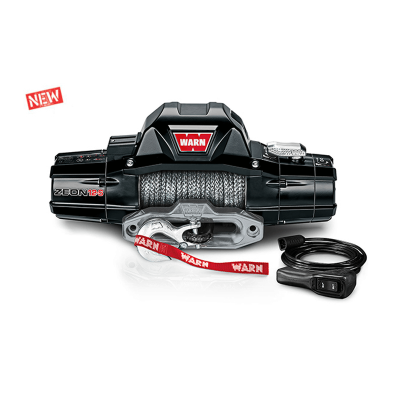 Improved winch sealing to keep the elements out.